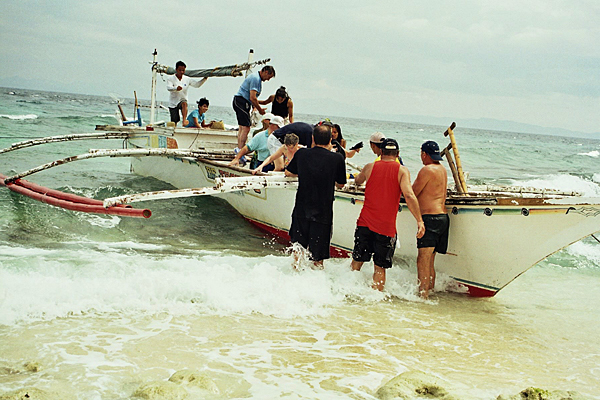 We organise numerous excursions, such as 1- or 2-day trips to the diver's paradise of Fortune Island or Puerto Galera. With our own boats, trips to Fortune Island are not possible at the moment. 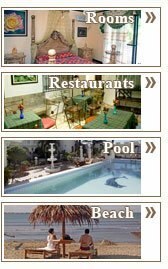 But you can snorkel, go fishing or visit remote beaches. 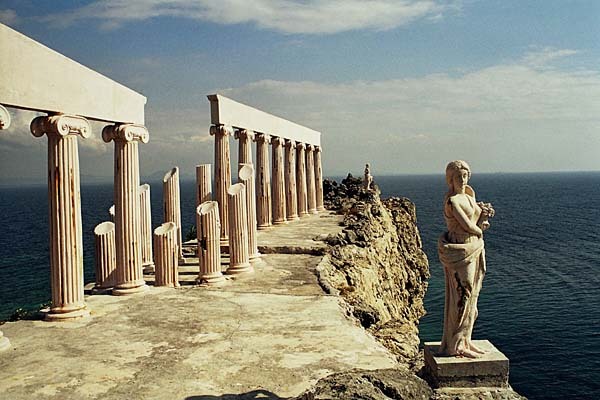 Fortune Island features an acropolis with Greek columns and statues on the beach. Fortune Island was made famous through tragedy when the Spanish trade galleon San Diego was sunk by the Dutch warship Mauritius in 1600. Modern Holland was occupied by the Spanish during this time. After almost four centuries, Franck Goddio and his team were able to uncover the wreckage and found a total of 34,407 artefacts including Chinese porcelain, Japanese samurai swords, Portuguese cannons and Mexican coins. The findings were exhibited around the world before returning to the permanent exhibition in the National Museum of the Philippines . Without a doubt, the main attraction of Puerto Galera is the colourful coral reefs, which have been officially designated by the UN as an underwater marine park. 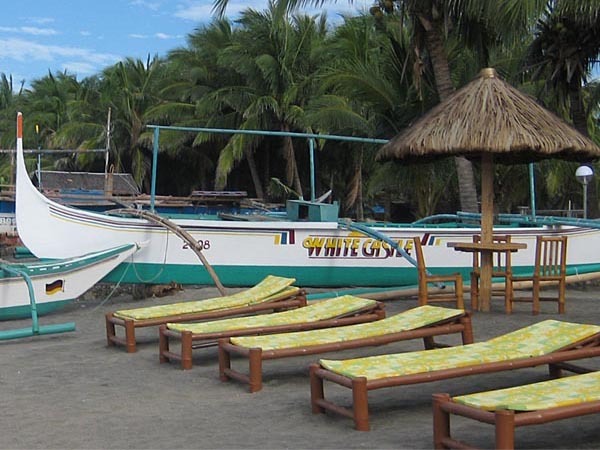 In addition to spectacular diving and snorkel expeditions, adventurous guests can also take part in trekking tours to rain forest waterfalls and the Mangyan native tribes, kayak tours on jungle rivers, excursions to active volcanoes, sailing, windsurfing, deep sea fishing or motorcycling. Lake Taal is a freshwater lake in a caldera formed by a powerful volcanic eruption between 100,000 and 500,000 years ago. 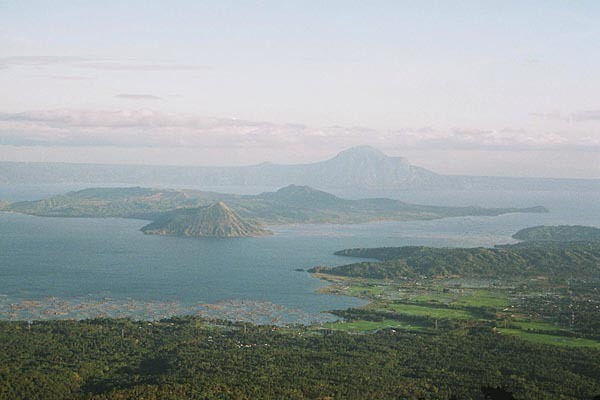 Lake Taal is one of the largest lakes in the Philippines ; the area is still volcanically active. Visitors can climb to the peak on horseback, where they are rewarded with an impressive view of the sea and surrounding landscape. The Pagsanjan waterfalls are an amazing experience. Guests board a small boat and are taken along the river by two guides to the waterfalls. You'll pass through narrow gorges and over several cataracts. The flora here is breathtaking. Incidentally, part of the movie “Apocalypse Now” was filmed in these chasms. 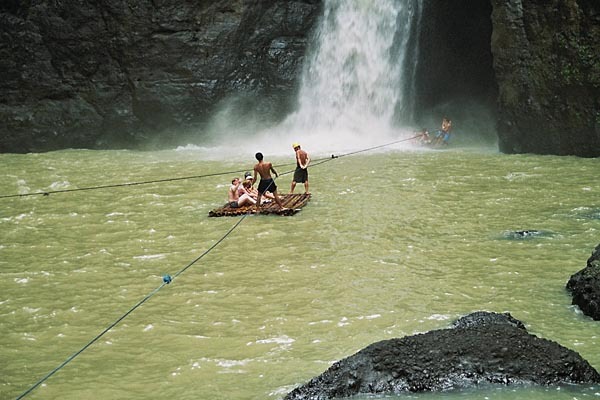 Guests can also ride directly under the waterfall and into the caves behind them on a bamboo raft. It's rather wet, but definitely rewarding fun. In the Binondo quarter of Manila , you'll find Chinatown . 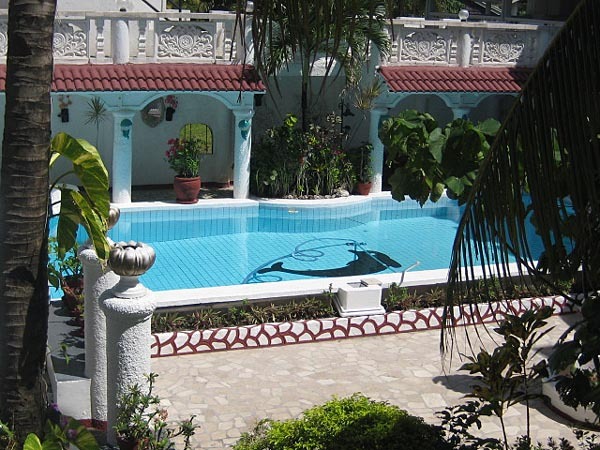 It is a hub of trade and tourism with its many shops and restaurants. The quarter symbolises the long history of Chinese presence in the city. 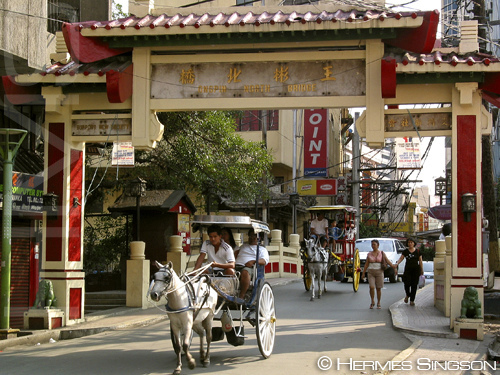 Manila 's Chinatown is the oldest in the world, having been founded at the end of the 15th century during Spanish colonial times. While in Manila , a visit to the Hobbit House is also worth a visit. Exclusively Lilliputians sing and serve here. 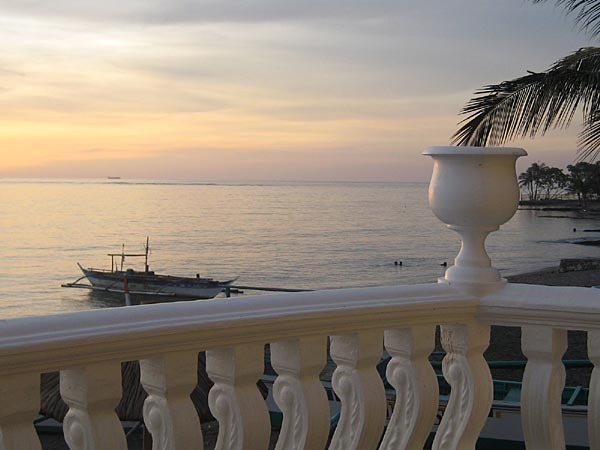 Live music is played every day and you may even see Freddie Aguilar, a very famous singer in the Philippines . 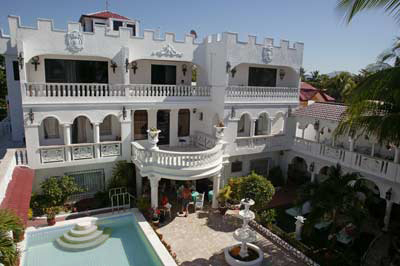 Another attraction is the PAGCOR Tagaytay casino, which is just 45 minutes by car from White Castle . 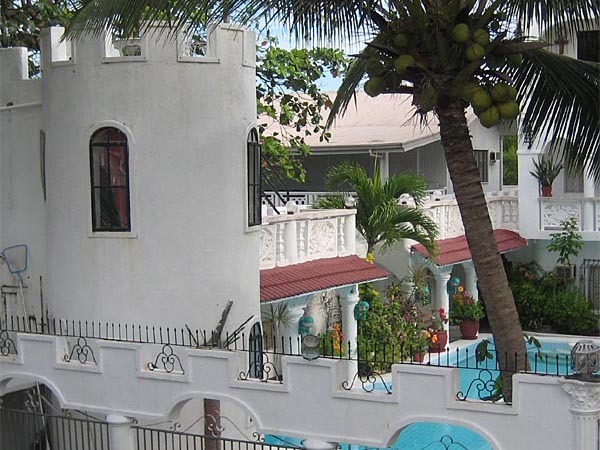 Aside from a few holidays, the casino is open 24 h, features 35 playing tables and ca. 400 slot machines, 4 restaurants, a bar and a hotel with 88 rooms.